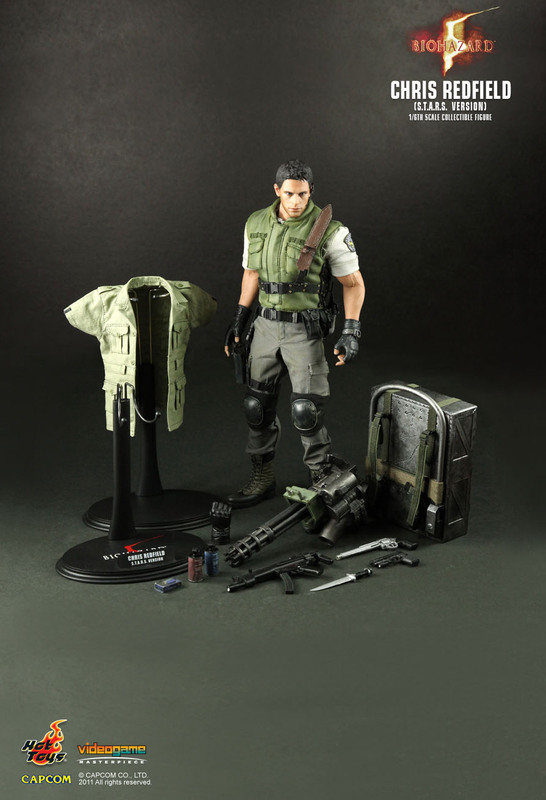 - Real fabric of S.T.A.R.S. 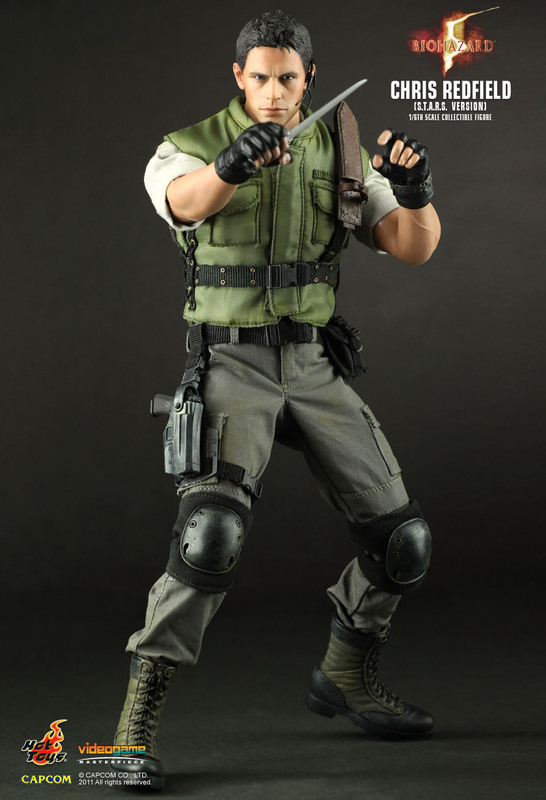 uniform- olive drab tactical vest, shirt, pants, knee pads and boots. 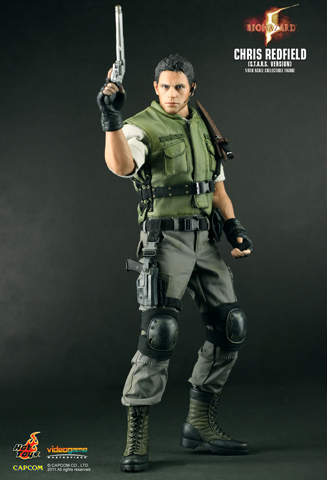 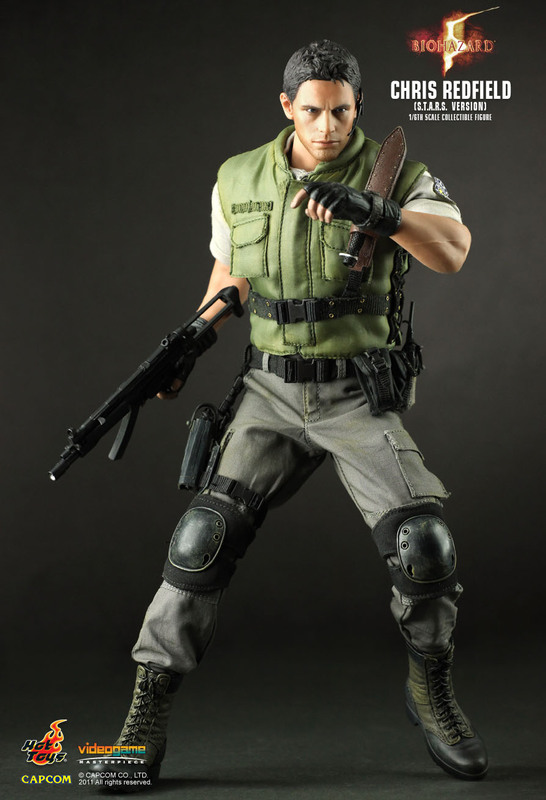 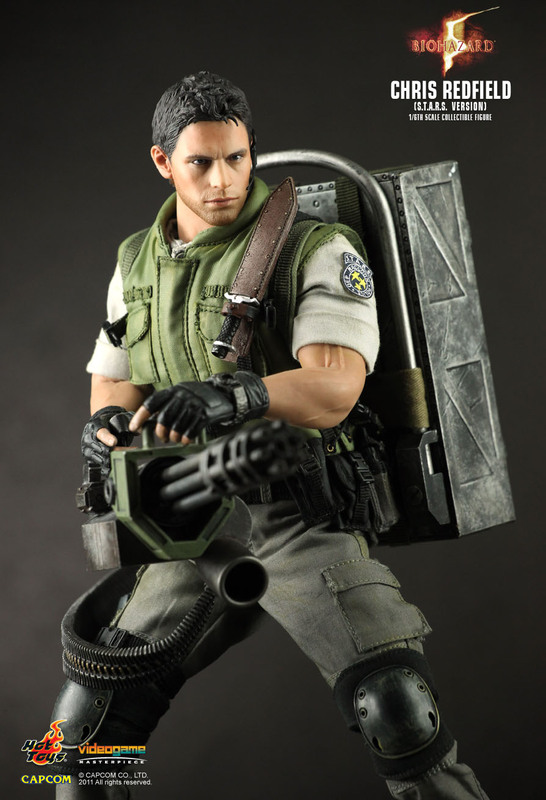 - Bonus costume - military jacket for Chris’ BSAA version.